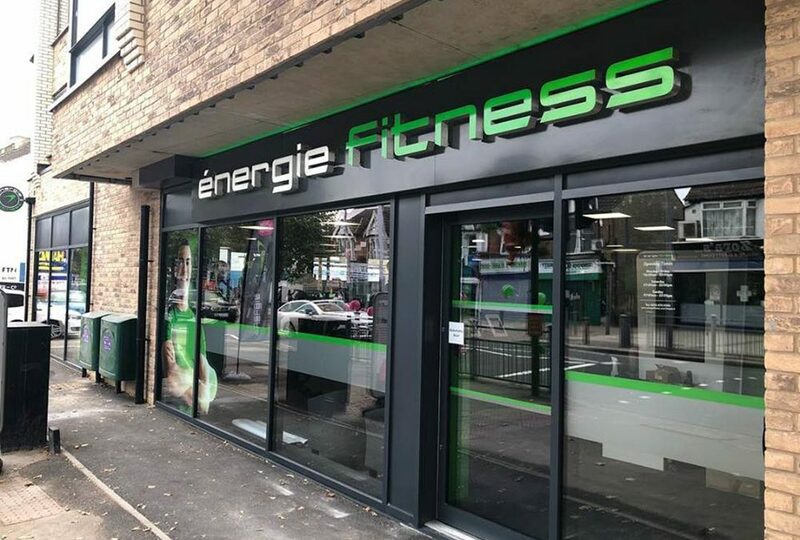 On Thursday 4th October, new club énergie Fitness Chingford opened its doors for the first time to celebrate their grand opening with members, locals and the énergie team. Following a grand party with entertainment, class demos, a BBQ and more, the 5200sqft énergie Fitness Chingford gym then officially opened for business the following morning with over 1000 members. 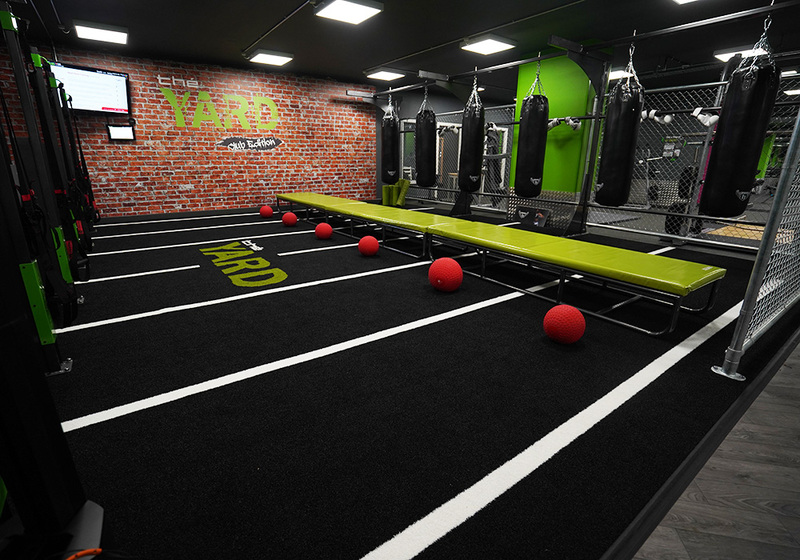 Located towards the south-west of the town, énergie Fitness Chingford offers thé YARD Club Edition, our signature training concept featuring punch bags, suspension trainers, slam balls, benches and more within a dedicated training space. Designed with brick-style walls and astro flooring, thé YARD Club Edition encourages members to try high-intensity training with MYZONE heart-rate monitors for tracking and performance. 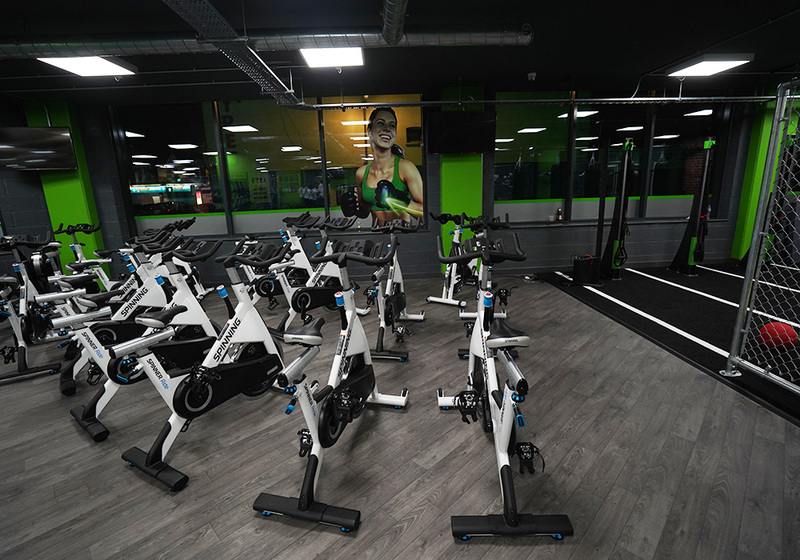 Club Owner and Franchisee, Stuart commented: “Having lived in Chingford all my life and been a member of the gyms in the local area, I had always felt that the area seriously lacked a reasonably priced gym that still provided first rate facilities and state of the art equipment. I found that énergie provided exactly this, as well as being appealing to people of all walks of life, ages and experience. 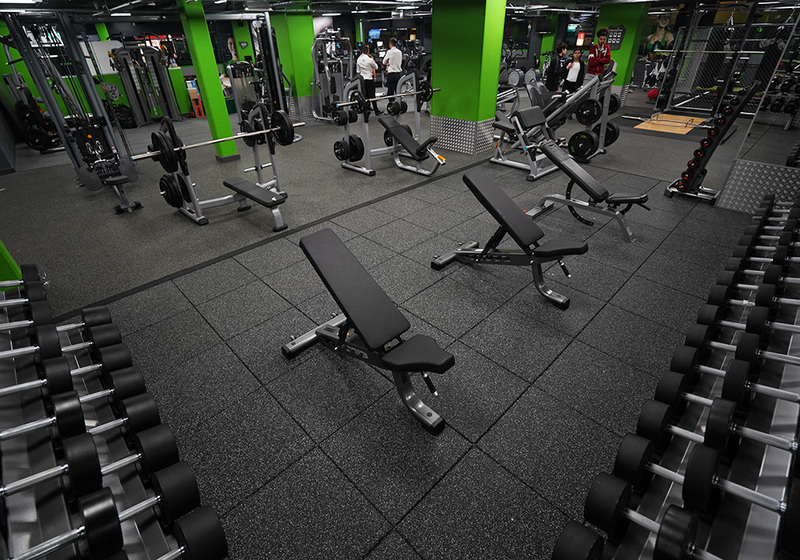 Click here to find out more about the gym.